BBlades Propellers | BBLADES Joins Powerboat Nation's "Ask the Pros"
Brett Anderson BBLADES Owner and President, learned about propellers from the best. Guys who really knew and understood the science of propellers and who had the ability to break it down and explain it to the rest of us. 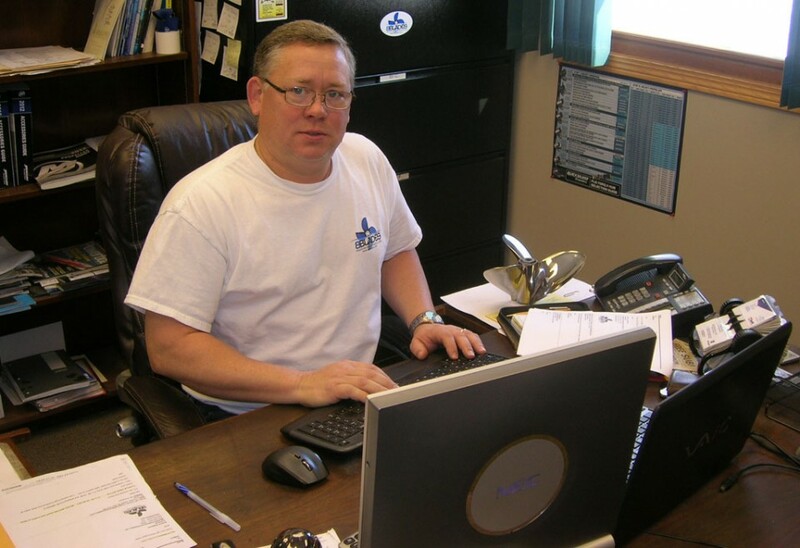 After 12 years with Mercury Marine’s service department and managing Mercury Racing’s legendary propeller laboratory, Brett opened the doors of BBLADES Professional Propeller in 2004. Along with Bob Lucht, a 30 year propeller artist and veteran of both Kiekhaefer Aero Marine and Mercury Racing’s labs, BBLADES offers 80 combined years of professional propeller design, boat set up, propeller sales, modifications, and repair. 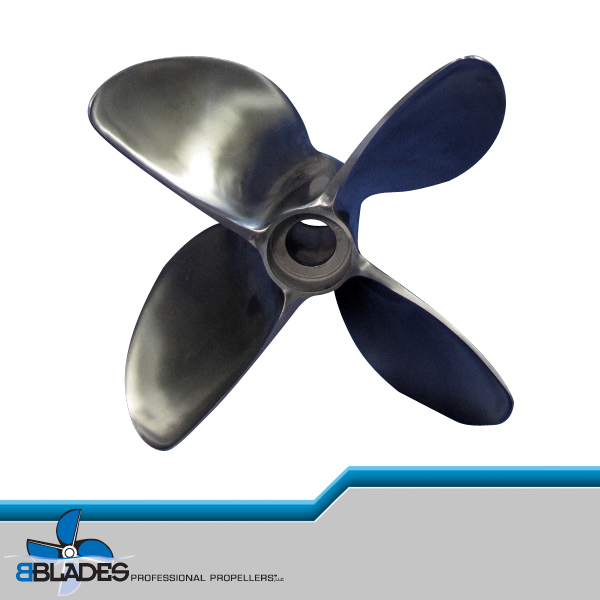 Anderson and his staff are well known for offering propeller performance and set up diagnostics in a one-on-one phone analysis BBLADES has become the elite go-to propeller facility for the performance minded boating enthusiast. With over 9000 square feet of propeller laboratory, BBLADES has the knowledge and equipment to provide any applications with the products and set up information you need. 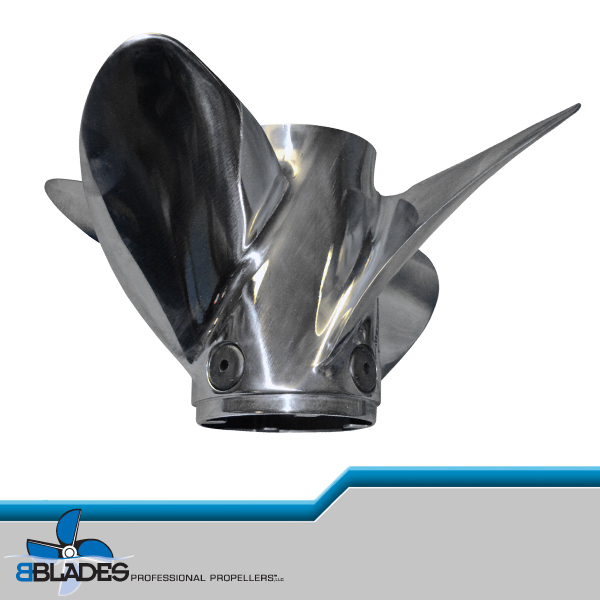 BBLADES carries the complete line of their own propellers as well as the full line of Mercury, Hering, Hydromotive, Turbo, Signature, Stilleto and Acme propeller as well as many accessories and hardware. Now you have the opportunity to get all special propeller information you need, directly from the best. Ask the questions to PBN’s “Ask the Pro’s”. I have a Donzi Classic 22, year 2000, Engine 8.1L Mercury Horizion 375 HP with a Bravo 1 drive and IMCO lower unit. What prop would you recommend for acceleration and crusing. Sometimes pulling skiers and at other times crusing 30 miles one way run to Catalina Island off the California coast. I presently have a Mercury Mirage S.S. 22 pitch prop. BTW very nice and informative web site. There are a variety of 4 blade propeller options that can improve pulling power, cruise speed and fuel economy. One of my favorites on your hull would be the Mercury Revolution 4 propeller. When you have some time, call us and we can set you up with a coupe 4 blade propellers for testing. Thank you for the question and the compliment.